Home | ADE Systems, Inc.
For over 40 years, our reputation of excellence in the contracting, engineering and architectural communities, enables us to satisfy and exceed all of your HVAC needs. Air distribution to fan applications, air handling units, fan coils, VFDs, electric heat, humidification, and so much more. 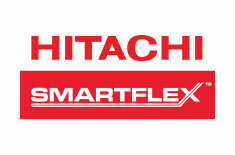 We have the knowledge and products to solve your HVAC problems. Quantech – the Chiller for Chiller Replacement! An inefficient chiller costs more than money. Hospitals, commercial and residential buildings, schools, etc. 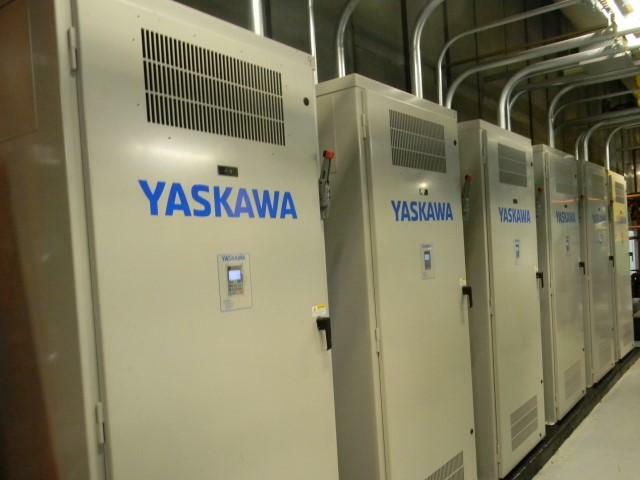 all need efficient and dependable chillers every day of the year. 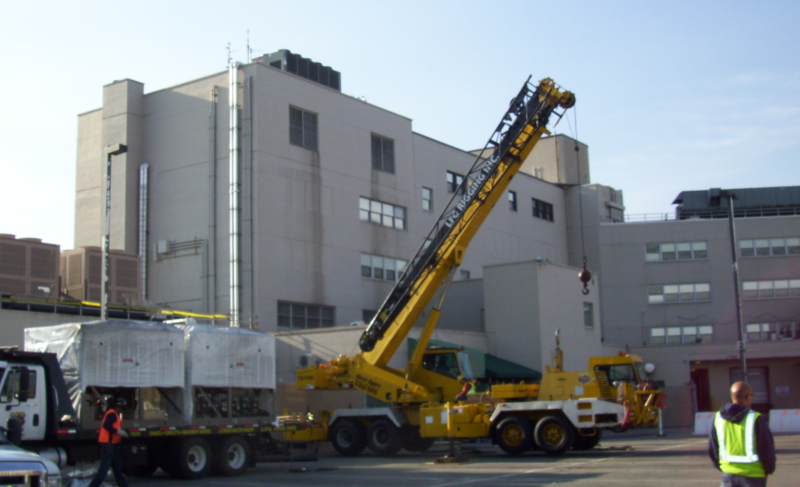 Now that it is time to start thinking about chiller replacement, it’s time to start thinking about Quantech Air-Cooled Chillers. 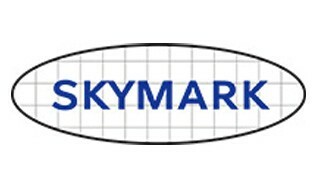 Highly efficient and typically save 18-50% in annual energy costs. 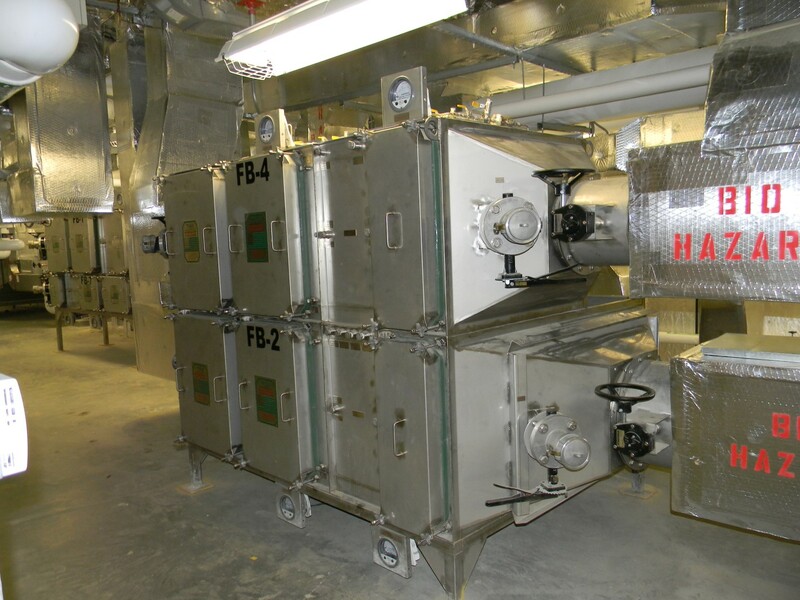 Quantech chillers offer up to 50% annual energy cost savings compared with the replaced chillers, have a low lifecycle cost, meet or exceed ASHRAE standards, and help earn LEED credit with a low refrigerant charge. 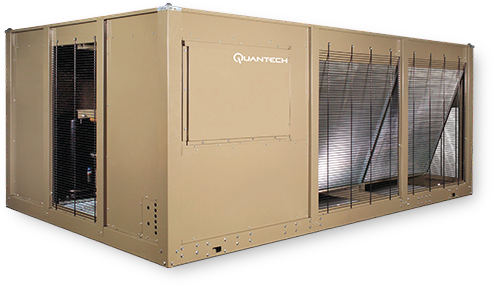 Quantech also offers water-cooled chillers. The QWC3 water-cooled chiller has a superior efficiency to the industry average, providing capacity to meet the cooling requirement for a wide range of facilities and to handle various operating conditions with the latest scroll compressor technology and heat-exchanger innovation.